Discerning lovers of nature will always choose Jamarosa oil instead of 4 different oils to explore the magic of rosy, citrusy, spicy and grassy fragrance put together in a single bottle. Yes! Jamarosa essential oil is the proud owner of these entire diverse aromas, for which it has been used in the perfume industry for ages together. Scientifically termed as Cymbopogon khasians, Jamarosa is a brilliant hybrid variety crossed between Cymbopogon nardus var. confertiflorus (Citronella) and Cymbopogon jwarancusa (Jwarankush). Often used for instilling rose like fragrances, Jamarosa has also been used in the field of Ayurvedic medicine for treating fever, insect bites, blood impurities, fungal infections, vomiting and skin problems. Being a hardy and tough grass variety, Jamarosa grows well in various types of soils supported by humid and warm climatic conditions and enough sunshine and water. This grass hybrid is characterized with its light yellowish color and this hybrid variety is generally a medium sized one. Jamarosa grasses have the potential to purify environmental toxic waste, renew the level of ground water and check soil erosion. The most exotic fragrance and medicinal attributes of this grass variety comes from its parental hybrids, Cymbopogon jwarancusa and Cymbopogon nardus var. confertiflorus. Among these, Jwarancusa is an interesting species and its name is extracted from two Sanskrit terms, “Jwar and Ankusha”, which means “fever and breaker” respectively. Just like its name, this herb is a trusted remedy for treating fever and blood impurities. Cymbopogon jwarancusa has antimicrobial and antioxidant properties that are contributed to its bio-chemical components. Many researchers have proved the effectiveness of this Ayurvedic herb in the treatment of blood disorders, vomiting, skin problems, unconsciousness and abdominal tumors. The next parental hybrid of Jamarosa plant is Cymbopogon nardus var. confertiflorus, which is commonly called as Citronella. This fresh lemony and sweet-smelling grass variety is a natural air purifier and an established insect repellant. Being a blend of these two beneficial plant varieties, Jamarosa is also said to inherit the medicinal and therapeutic values from its parental hybrids. The enriching aroma of this grass hybrid has made its use vital in the perfumery industry especially for creating rose like fragrances. The sturdy grass fibers are used in the making of statues and idols having splash of Paris. Jamarosa grass is also been supplied as raw materials for industries that use fibers. It is also used as a feed for cattle and as natural manure. Jamarosa is a popular ingredient in the making of agarbatti or traditional incense sticks, raw agarbatti and organic insect repellants. The essential oil of Jamarosa has bactericidal, antiseptic, febrifuge, sedative, relaxant, antimicrobial, digestive and stimulant. 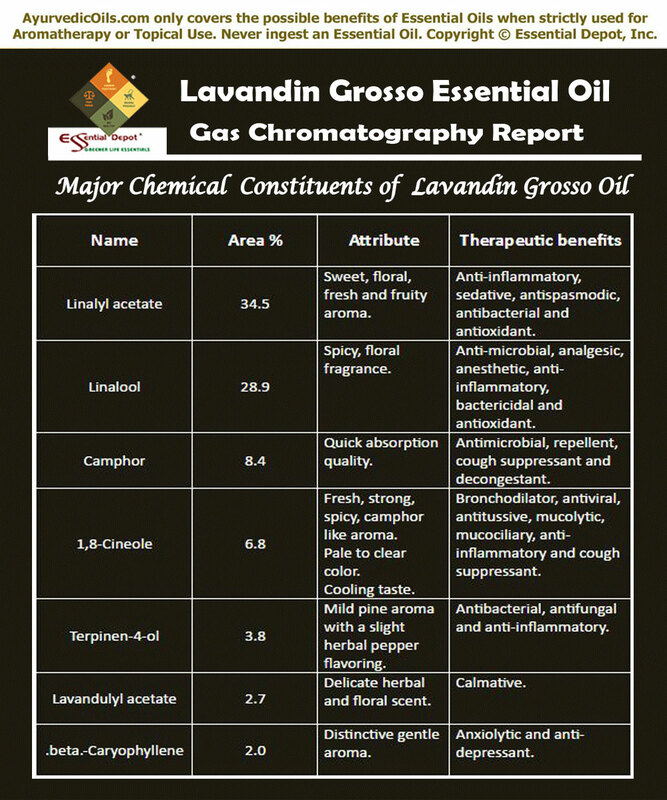 The primary chemical components of Jamarosa oil are geraniol (75%), geranyl acetate (20%) and limonene. Ayurveda is undoubtedly the pioneer of the medicinal world, and is lovingly beckoned as the Mother of all healing systems on earth. Being a 5000 years old healthcare methodology, Ayurveda focuses on natural remedies for curing illnesses, prevention of diseases and longevity. Ayurvedic medicine was known to be gifted by Lord Brahma, the Lord of Creation to Acharya Dhanvantari, famously called as the God of medicine of Ayurveda and as the physician of Gods. Among the 4 sacred books (Rig, Yajur, Sama and Atharvaveda) or Vedas of the ancient Hindu mythology, Ayurveda is a vital part of Atharvaveda. The idealistic practices of Ayurveda rests on Mother Nature for treatment of mankind as it is raised on the trust that everything on earth is a part of Nature and the wellness and illness of a person is strongly determined with his/her balance with Nature. The principles of the mythological saints and Vedic entities strongly state that the entire universe is made up of five fundamental elements of nature, namely space, earth, water, fire and air. Mankind is also made of these vital elements, where earth represents the muscles and bones, water represents the blood and other vital fluids, fire represents the metabolic force and body temperature, air represents the breathing mechanism and space is the soul or life energy that keeps a person alive. Based on these fundamental elements, Ayurveda classifies human beings as a representation of the biological energies known as doshas, namely vata, pitta and kapha. Vata is a combination of space and air, pitta is fire and water and kapha is water and earth. Every person has a unique individual constitution or Prakriti with a combination of all the three doshas in a particular order based upon Nature’s law with a predominance of any one of these doshas. 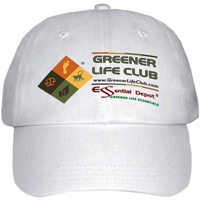 This predominance assists in determining the character, personality, traits and behavioral patterns of a person. Absolute balance between these doshas as per their natural setup indicates heartiness and doshic imbalances due to lifestyle changes, irregular food habits, climatic variations and other disruptive behavior leads to illnesses. Ayurvedic treatment begins with the tracing of the unique individual constitution and the treatment methodologies also differ from individual to individual even for the same sickness. This is because Ayurveda strongly believes that individual is unique and the means of treating their health condition should also be unique. The major Ayurvedic therapies include herbs, Ayurvedic essential oils, yoga, Pranayama (the art of balanced breathing), simple physical exercises, meditation, Panchakarma or the detoxification techniques, Abhyanga or Ayurvedic massaging, taking up an Ayurvedic routine and much more. The essential oil of Jamarosa is known to appease vata, pitta and kapha imbalances. 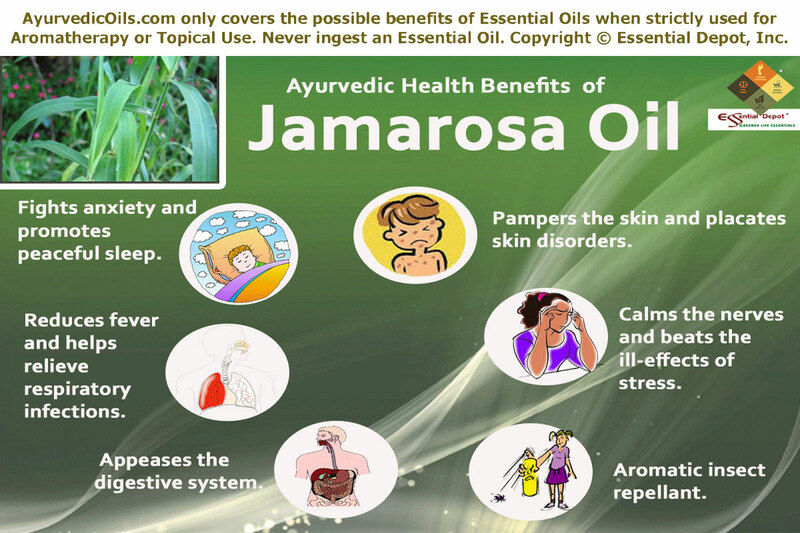 Come let’s go through the Ayurvedic health benefits of Jamarosa essential oil in a jiffy. I’m ready to take you through the effective uses of Jamarosa oil in detail. Are you ready for the retreat?! Jamarosa essential oil also has bactericidal, antiseptic, stimulating and invigorating properties that aids in assisting cellular regulation and repairing of the damaged skin cells. The antiseptic value of this oil helps in combating germs and infectious micro-organisms like bacteria that inflates skin problems. A blend of 2 drops of Jamarosa oil with 2 drops of Palmarosa oil and 2 ml of Jojoba oil can work like a wonder on your skin. Applying this nourishing blend on your skin can help in restoring the natural sustenance of the damaged skin cells, eliminating the dead cells and in promoting the growth of new and healthy cells. Applying it in slow circular movements on wrinkles and scars can support in invigorating the skin, retaining the skin suppleness, enhancing the collagen and helping in diminishing scars, marks and wrinkles, treat fungal infections with its antioxidant, antifungal and anti-bacterial properties. The great news is that Jamarosa oil suits all types of skin and is perfect for use during all seasons of the year. It is also helpful in the treatment of scar tissues in wounds, dermatitis and other skin infections. 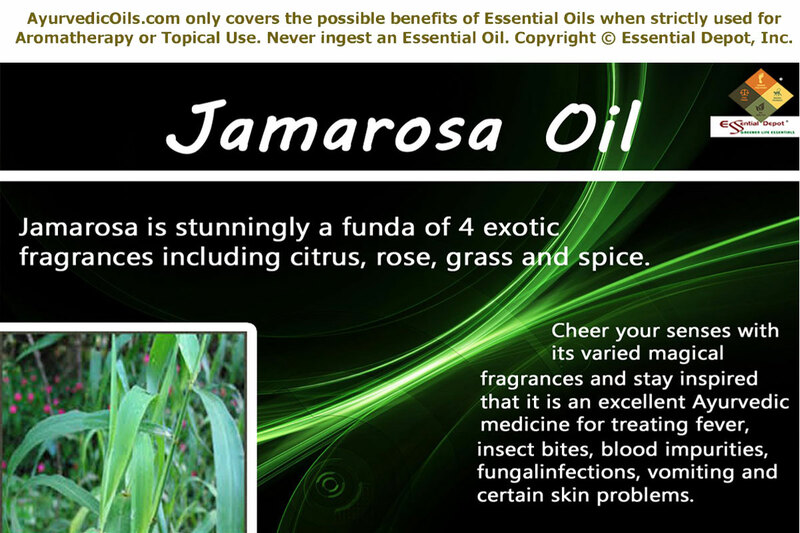 The essential oil of Jamarosa has a pleasant, engaging, refreshing and energizing aroma that stimulates the nerves, calms the mind and inculcates positive effects in the limbic system, the control center of the brain that is responsible for passing on commands to the system on feelings, thoughts and behavioral responses. Stress is the slow poison that hinders the normal functions of the body and leaves a blank effect on the mental abilities. The main reason for stress is suppressing the mind with too many things at a particular time. When the mind struggles or suffers in tackling with too many factors than its ability, mental stress or distortion occurs. Stressful situations spoil the entire curriculum and results in mood-fluctuations of the entire environment around us. It also ends up in depression and deep ill-effects on the central nervous system. Fatigue, anger, anxiety, fear, memory problems, feelings of loneliness, lack of appetite, low productivity, insomnia and suppression are certain other ill-effects of stress and nervous tension. Jamarosa essential oil has stimulating, relaxant and sedative effects that supports the functions of the limbic system and aids in promoting positive feelings. Massaging your system with 5 drops of Jamarosa oil along with 5 drops of Rose Geranium oil, 5 drops of Juniper Berry oil with 100 ml of coconut oil can uplift your senses, pacify your nerves, soothe tensed muscles and support in bringing absolute tranquility. You can also add 2 drops of Jamarosa oil in your diffuser or air freshener or bathing water every day for an energetic start on every rising day. 1 drop of this oil added to your hankie or a tissue can recharge your mental power on any given time during the day. Being an offspring of the most popular natural insect repellant, Citronella, Jamarosa also inherits the power of combating harmful insects like mosquitoes and bed bugs. 2 drops of Jamarosa oil with 2 drops of Citronella oil along with 2 ml of olive oil can be rubbed into your skin to protect you from insect bites. This blend can also help in treating the ill-effects of insect bites like rashes, itching and allergies. 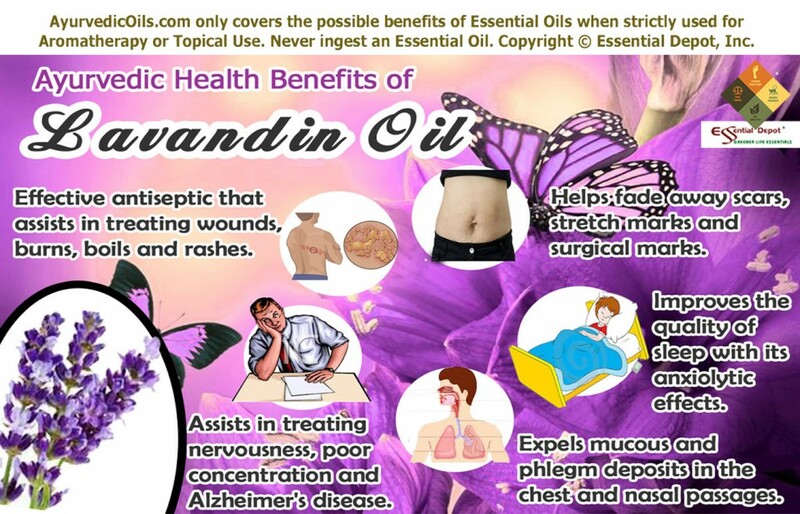 Adding 2 drops of this oil in your burner, vaporizer or diffuser is also a great idea to safeguard your loved ones from mosquitoes and other insect bites. Jamarosa oil has digestive, stimulant and relaxant properties. This helps in promoting trouble-free digestion, calming upset stomach, appeasing the irritable bowel along with stomach lining and treating indigestion. Adding 1 drop of Jamarosa oil to your hankie or a tissue paper can help in enhancing the appetite and assisting in soothing the lining of the stomach and intestines. You can also massage your abdomen with 2 drops of Jamarosa oil mixed with 2 drops of Rose Geranium oil and 2 ml of sesame oil for supporting your digestive difficulties. The essential oil of Jamarosa has a slightly rosy and fruity aroma that instills uplifting and calmative effects on the nervous system. These attributes helps the body in fighting against insomnia, anxiety and fatigue. 2 drops of Jamarosa oil mixed with 1 drop of Palmarosa oil in your diffuser or air freshener can be an excellent aid in promoting peaceful sleep by relaxing your nerves, tranquilizing your mind, and in reducing anxiety, restlessness and worries. What next? A refreshing start to a promising day is guaranteed. As mentioned earlier, Cymbopogon jwarancusa is one of the mother hybrids of Jamarosa oil, where the term ‘jwarancusa’ is taken from the two Sanskrit terms, “Jwar and Ankusha”, literally meaning “fever and breaker”. Jamarosa essential oil also extorts this property from its parental hybrid and is used in curing fever, cold, microbial infections, blood impurities and certain other respiratory disorders with its anti-microbial and antioxidant properties. Generally, common cold and few other respiratory infections are highly vulnerable. Using Jamarosa oil in your bathing water daily (preferably 2 drops) can assist in controlling the spread of such infections by combating the growth of microbes responsible for health conditions like fever and cold. You can also use 2 drops of Jamarosa oil in steam inhalation for relieving from blocked nasal passages and sore throat. Massaging your foot soles with 2 drops of Jamarosa oil with 2 drops of Gingergrass oil mixed with 3 ml of coconut oil can aid in reducing fever. This article is only for educational uses and is not suggested for diagnosis or for replacing any expert medical advice or prescription medicines. We are not healthcare professionals and this information is circulated only with the idea of sharing the ancient healing wisdom of Ayurvedic medicine, the mother of all remedial practices. Never take essential oils internally and is only recommended for dermatological purposes. 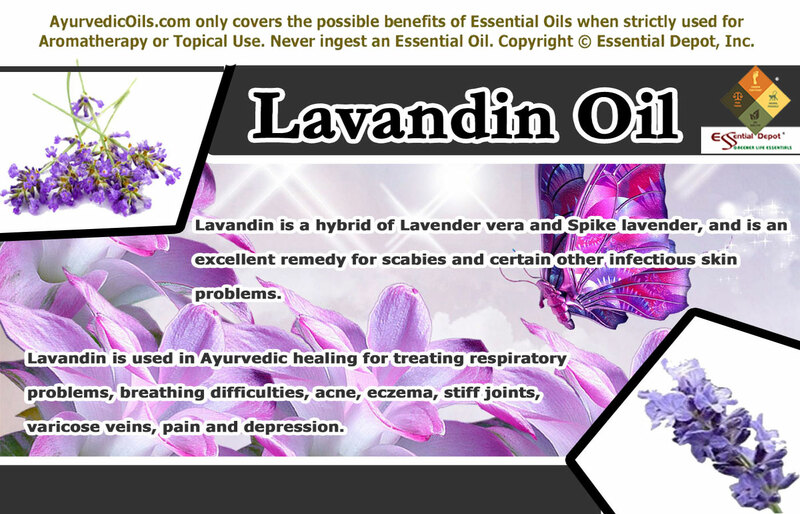 This is because pure and organic essential oils are extremely concentrated substances and may cause allergies or other negative effects, when used on the skin directly. 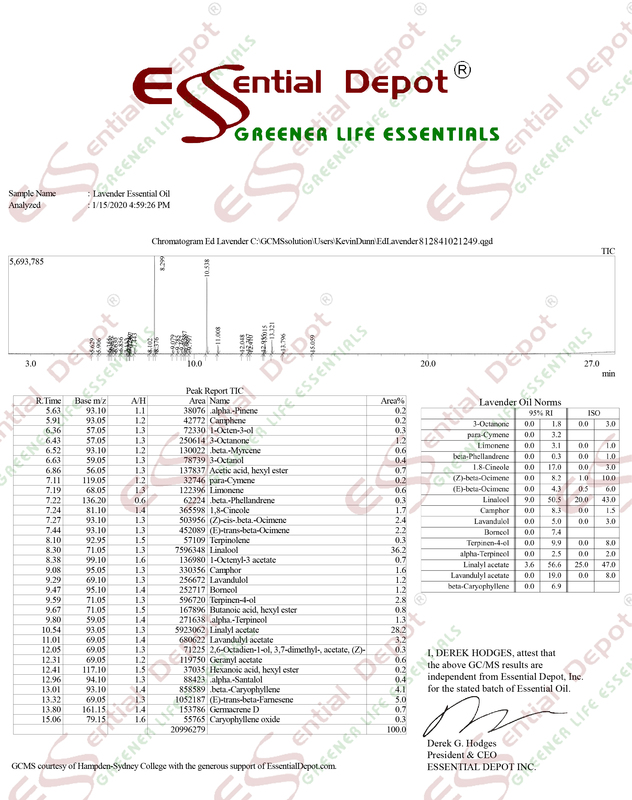 Consult with your healthcare expert or Ayurvedic professional before choosing the suitable essential oils for your health condition and dosha type or your unique individual constitution. Keep away from children and care should be taken if you are nursing or a pregnant mom.